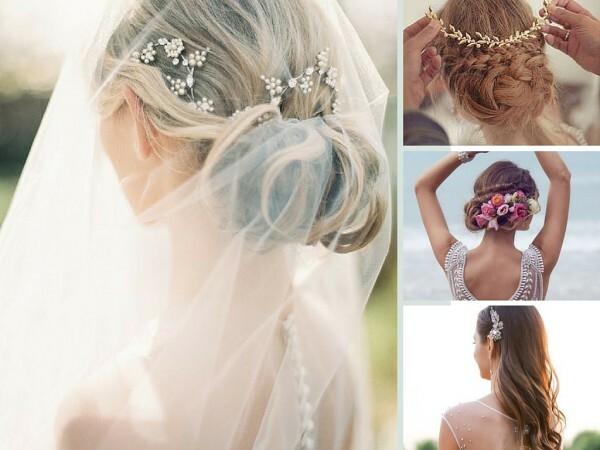 Your personal stylist in Milan gives you a personal point of view on Bride 2016 Hair and makeup trends. Are you preparing for the big day? Still wandering about your hair and makeup look, well don’t waist time! 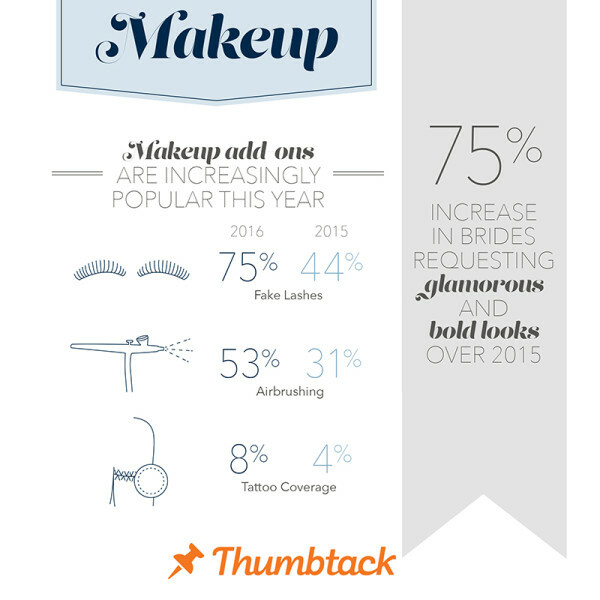 Here you find the 2016 trends every future bride should know about right now. 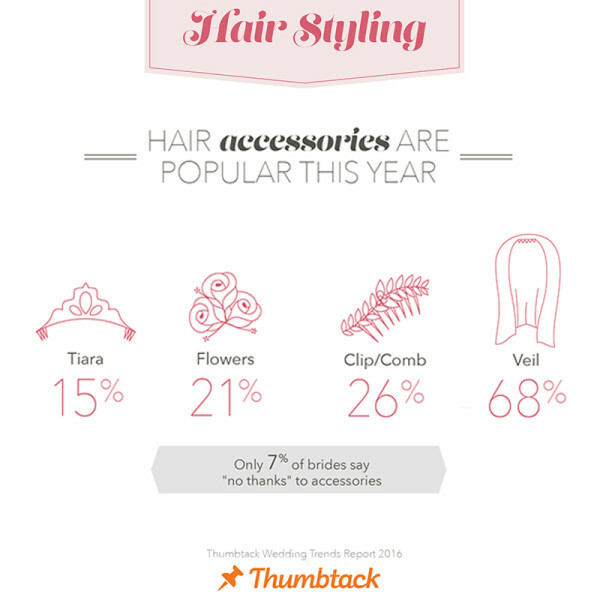 You can use both veil and tiara or flowers or clip. 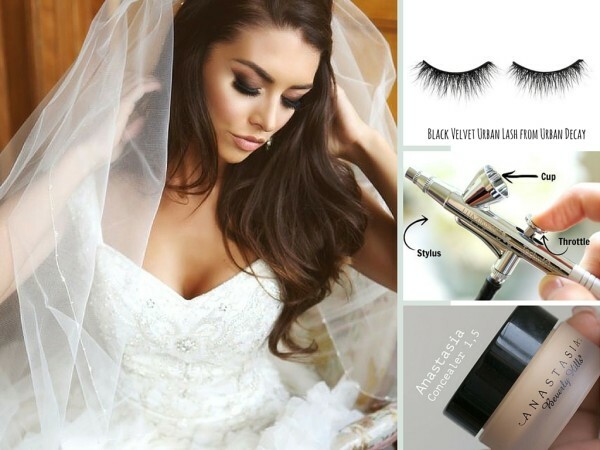 Get Fabulous for your big day!